Former teacher and Iowa Army National Guard soldier Trent Reedy deployed to Afghanistan in 2004-2005. Trained as a combat engineer, Reedy and his fellow soldiers found themselves providing security for small outposts then still under development. During his time overseas, he encountered a local girl with a birth defect, whose story would later become the foundation for Reedy's first young-adult novel, "Words in the Dust," published in 2011. With the soon-to-be-released "If You're Reading This," Reedy revisits his time in uniform with the fictional story of Michael Wilson, the high-school-aged son of an Iowa citizen-soldier killed 10 years earlier in Afghanistan. 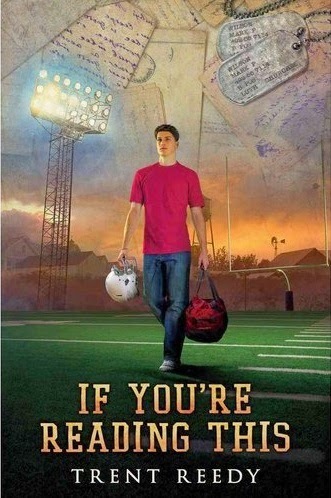 Growing up in Riverside, Iowa, Wilson attempts to navigate his mother's overprotectiveness, his desire to play football, and his friendship with an art-loving Muslim girl. Along the way, Wilson begins to hear from his dead father, via a series of letters and videos the soldier had prepared while downrange. (An Army buddy anonymously carries out instructions to send the letters before the teenager's 16th birthday.) Through those messages, Wilson's father offers burst transmissions of advice, family history, and encouragement to execute a few life-changing "missions." The mix of sports and war themes will build bridges to avid readers of each genre, while Wilson's struggle to better understand his friends and family will appeal to those who like psychological mysteries. 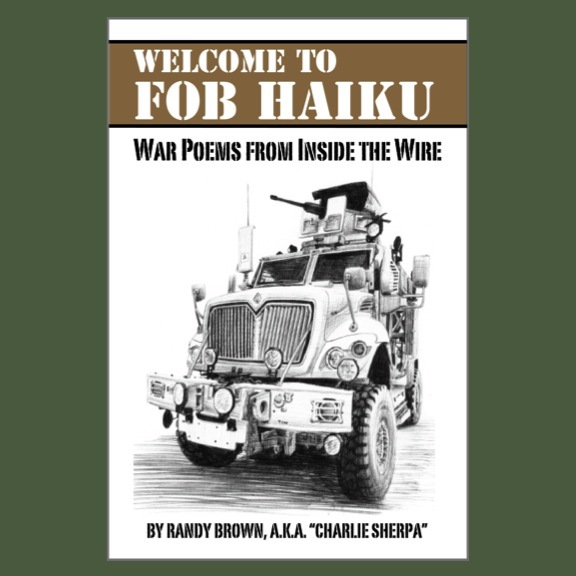 The narrative connects briefly to Reedy's previous book about Afghanistan, "Words in the Dust," but each work stands on its own. Midwesterners will appreciate the clear-eyed depiction of life in a 21st century small town—places where people still come back home to coach football, where people still remember you from high school, and where people keep secrets while also watching out for each other. Yes, Virginia, there is a place called Iowa. Some nights Ortiz and me and some of the guys get together to smoke cheap cigars and talk about life, politics, women, the war, and everything. We call this group the Gentlemen's Smoking Club. The GSC were talking on our first night in Farah, and we were all feeling kind of down. There we were, on this base that wasn't even close to finished. We don't have many guys, we have few weapons, and we don't even have tactical vehicles yet. 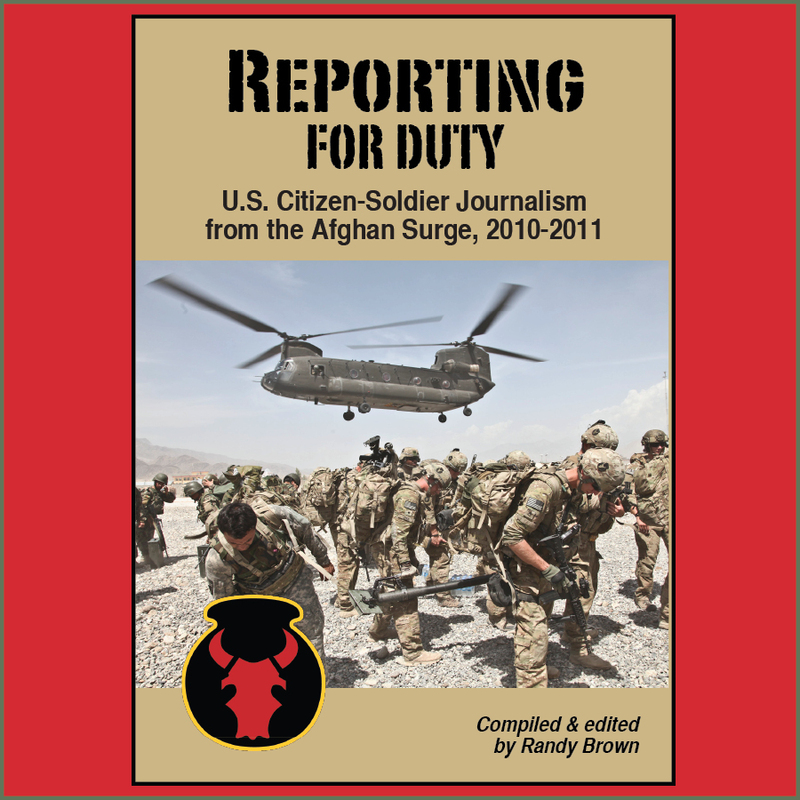 Reedy dedicates the book to the memory of Sgt. Seth Garceau, 27, of Oelwein, Iowa. Deployed to Iraq as part of Alpha Company, 224th Engineer Battalion, Iowa Army National Guard, Garceau died March 4, 2005 in Landstuhl, Germany, following a Feb. 27 Improvised Explosive Device (I.E.D.) attack on his vehicle in the vicinity of Ramadi. Through his characters, Reedy notes that the Army Engineer branch motto is "Essayons"—French for "let us try." Also notable, Reedy sought out permission to have the shoulder patch of the 34th Infantry "Red Bull" Division appear on the book jacket—the patch that the fictional Sgt. Wilson, like the author himself, wore in Afghanistan. In short, there are a lot of wholesome, whole-hearted values here, in a world that sometimes seems to be in dire need of some. "If You're Reading This" invites young readers to engage hard questions, not only about who they are and who they want to be, but regarding service to family, country, and community. 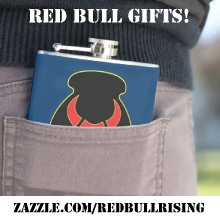 "I want 'If You're Reading This' to honor the service of those soldiers who have served in Afghanistan and around the world," Reedy writes in an e-mail interview with the Red Bull Rising blog. "I hope my novel honors their mission. We now have an entire generation of young people for whom there is no memory of the United States not being at war. The de facto state of their existence is that there have always been American soldiers deployed to a war in a distant country [...]"
Reedy continues, "While so many people rightfully thank soldiers for their service, we must also respect the sacrifice of our young people who have done a lot of growing up with their loved ones deployed. This generation of young people has had to sacrifice a lot for our wars, and I believe they deserve to know why. I hope 'If You're Reading This' can serve as part of that explanation."